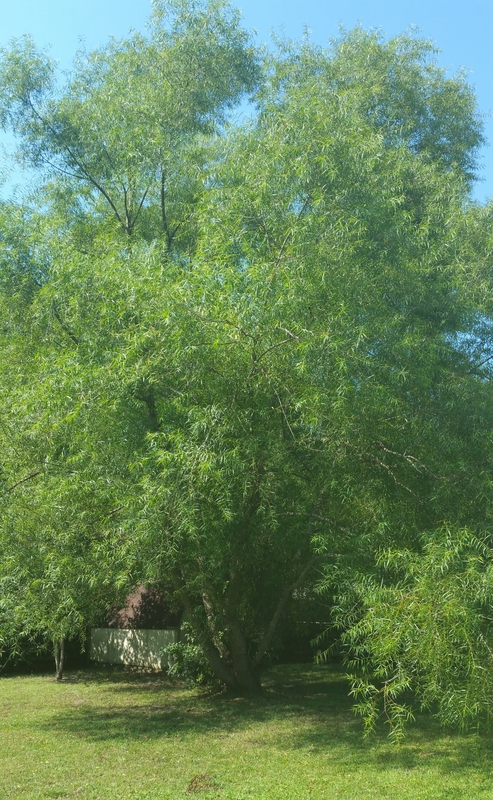 July 24th, I posted a photo of my willow tree in the backyard. 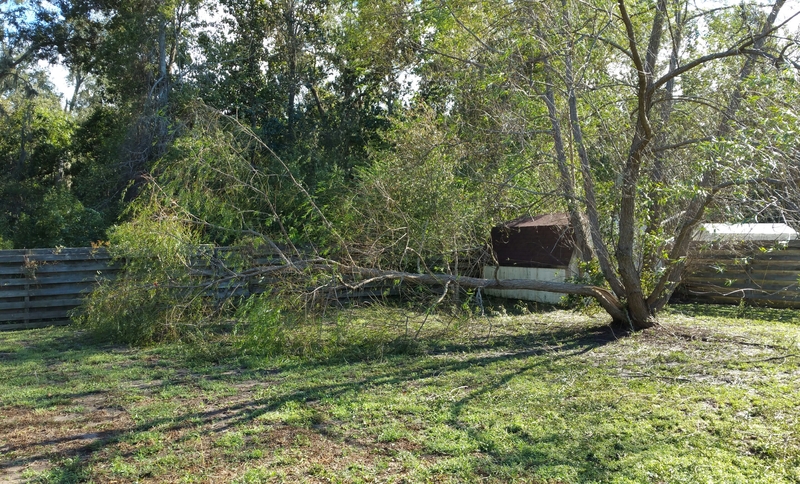 The current photo is my post-hurricane willow tree – part of it was blown over and most of the leaves were ripped off by the 8 hours of non-stop wind. When the page from whatever NWS recording station loads, over the icons showing what the current conditions are and can be fairly reliable over the upcoming seven days – you’ll note “three day history” … click on that. *The 72 hour period of available history continues to scroll so, the eight hour period of your peak winds will likely be off in another 24 hours or so. I can understand you concern. Hopefully, if pruned, it’ll recover. All the best! Thanks, we were very fortunate to avoid any real damage.